Join us for our monthly happy-hour event! 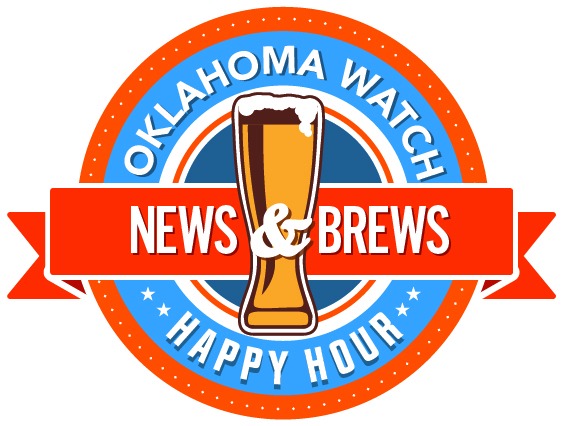 Enjoy drinks, appetizers and great conversation with Oklahoma Watch reporters and board members during this networking event. Learn more about our investigative reporting on education, public health, criminal justice and state government. We’ll even talk about what we’re working on next. Join us for News & Brews hosted by 1219 Creative in Oklahoma City on Thursday, Aug. 24th from 5:30 to 7:30 p.m. RSVP.